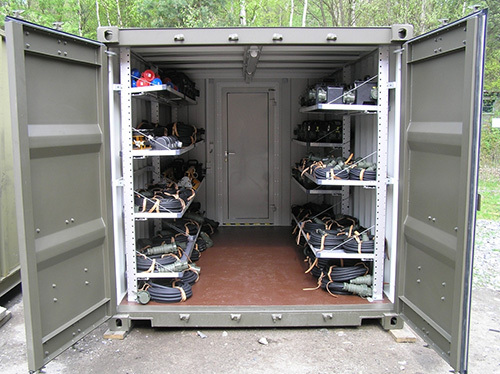 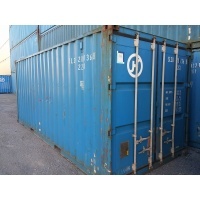 Due to the steel construction, shipping containers are perfect for extra storage or a mobile office. 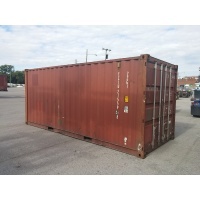 Shipping containers are built to withstand the harsh conditions of ocean shipping, making them suitable for every environment. 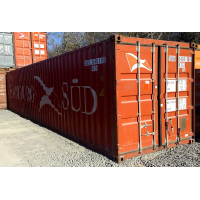 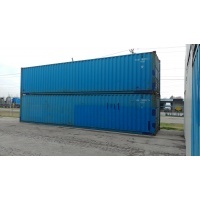 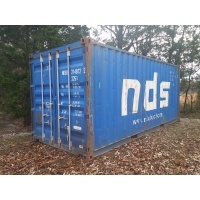 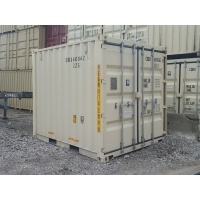 We MODIFY shipping containers to meet your needs. 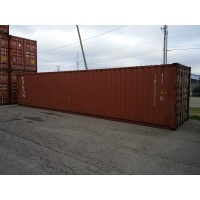 Our staff has extensive knowledge and experience with transporting and moving industrial storage containers. 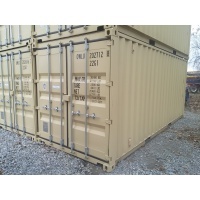 Save yourself time and frustration with the help of Shipping Container Depot. 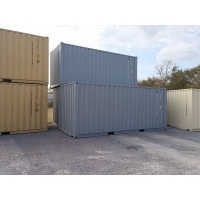 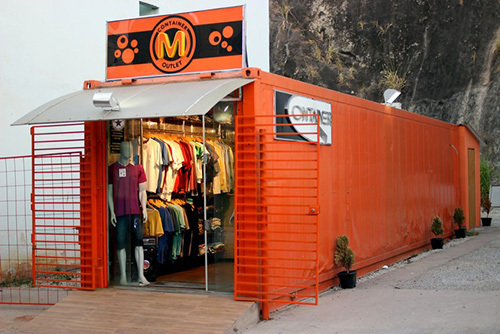 Converting a shipping container into a storage unit is a great idea, one which has been growing in popularity over the past few years.